Mother Didn't Tell Me | Movie4Cast - The Most Complete Movie Community Platform! 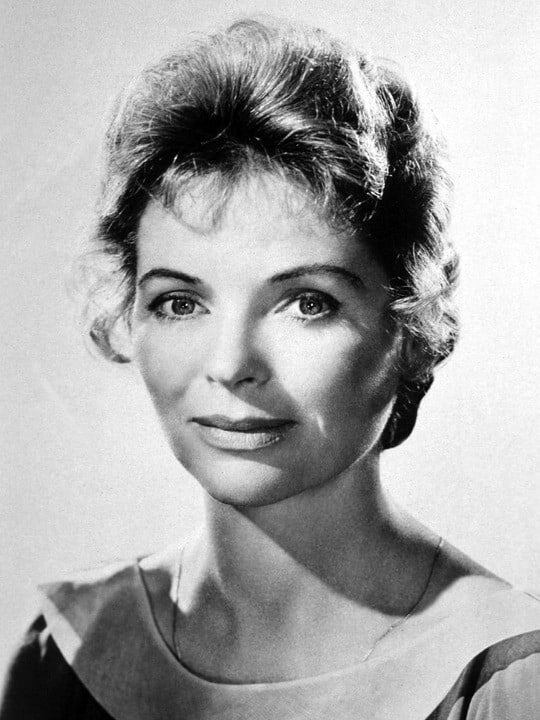 Jane Morgan (Dorothy McGuire) marries handsome doctor William Wright (William Lundigan), despite warnings from a host of other doctor's wives that she will be neglected and lonely, thanks to his career. Based on the novel The Doctor Has Three Faces by Mary Bard and billed as a movie with "all the answers" for new wives, this dated little film follows Jane's struggles to adapt her life to better suit her husband's needs.